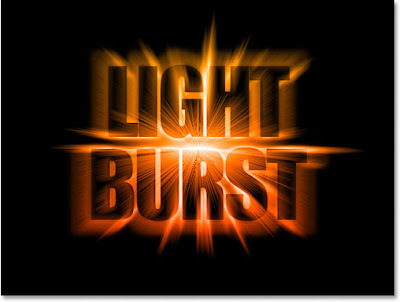 Brief Description: In this Photoshop text effects tutorial, we're going to see how to engulf our text in an explosion of light and color. There's quite a few steps involved, but they're all very easy. What a great tutorial en what a great effect. But,... I was wondering...Is it possible to change the black ground to a image or other colour or transparancy and still keep the same awesome effect...? Yes it can be done very easily. Start with your desired image in place of the white background..
Thx for the quick respons. I was experimenting with an image as a layer between the text layers and changing the opacity.. Which works quit well by the way.. I'll try it with an image instead of the white background later.